There are few issues more contentious for unit and apartment dwellers in NSW than parking, but help is on the way in the form of tighter parking controls in strata complexes across the state. These form a vital part of the wide-ranging reforms which passed the NSW Parliament in October last year, affecting strata ownership, management and bylaws. Offenders who park illegally in visitor and resident parking bays at apartment blocks could soon receive hefty fines of up to $550 in many parts of Sydney. The new parking regulations are designed to give body corporates more control over unauthorised parking within their complex. Under these laws, body corporates, or owners’ corporations, can draw up an agreement with the local council to deal with parking offenders. 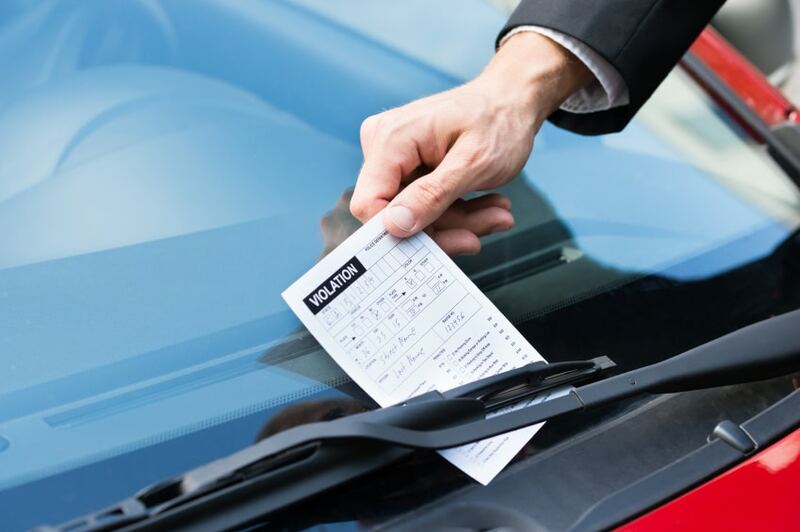 While current options include by-law enforcement, signs and parking barriers, the reforms go one step further by calling on the power of local authorities to enforce parking rules on private property – and issue fines to the culprits. A council officer can only enter private property and enforce parking restrictions if authorised to do so. When the new parking laws come into effect in the middle of 2016, councils will assess applications from body corporates on a case-by-case basis. Agreements have already been forged between Willoughby Council and local strata complexes, as reported in the Daily Telegraph. This will allow council officers to issue fines up to $550 for those found illegally parked within the strata properties. Commuters are often the main culprits when it comes to illegal parking within strata complexes. Rather than paying large parking fees for an all-day stay, crafty commuters often nab the free visitor spaces at apartment and units blocks around Sydney – a far cheaper option. Tighter restrictions and greater opportunity to issue fines is likely to make this practice much more expensive, and less attractive to commuters. It’s not only commuters, however, who hog the spare parking spaces. Residents and their visitors will also have to be on their guard. If you’re in the habit of breaking the rules in your own complex, take note. Even temporary use of a neighbour’s space or parking for a few minutes in someone else’s driveway could cost you hundreds if you encounter a council patrol. If you own an investment property in a NSW apartment or unit block, it’s important to ensure your tenant is aware of the new parking provisions. Find out if your body corporate is entering into an agreement with the local council, and keep up to date with a raft of 2016 reforms in strata management. Sydney apartment dwellers are all set for a year of change when it comes to parking infringements.